COMMENT | "Do not take lightly the challenges posed by that Umno splinter party. 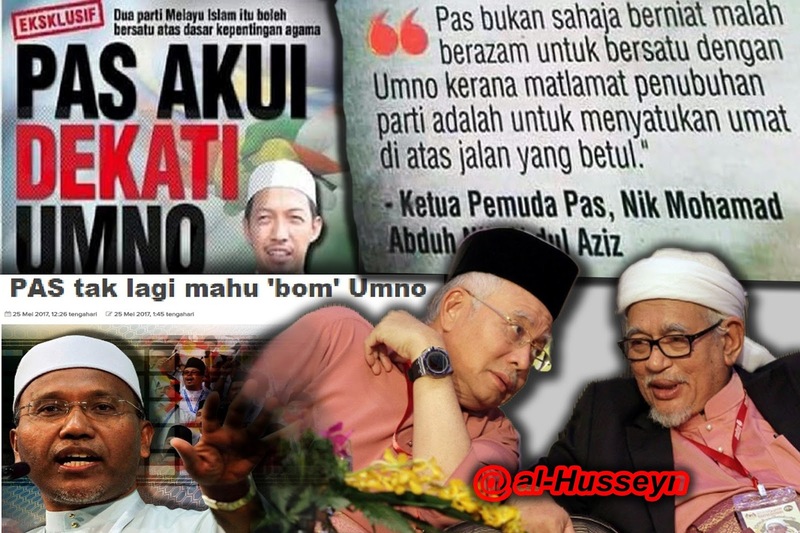 Though we are certain Umno is stronger and greater, do not forget that this 'flower' party will dip our supporters. So let there be more no more cracks and fissures in Umno. The more fractured we are, the more supporters we will lose to them (PPBM)," sagely intones Youth chief Khairy Jamaluddin in the ongoing Umno general assembly. 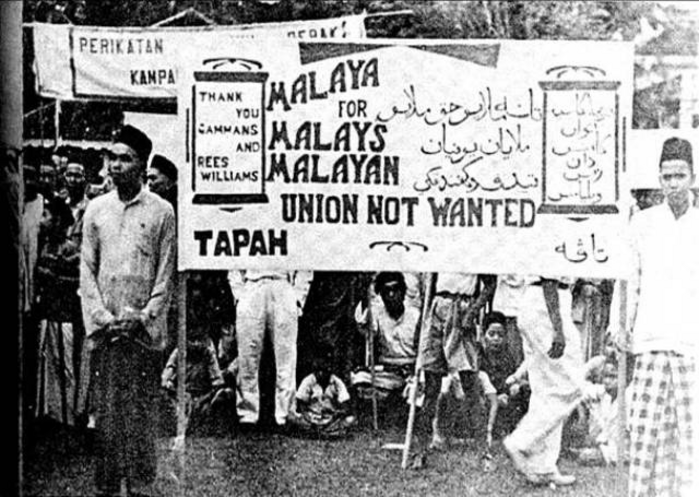 The problem is that Umno is not “stronger or greater” than how it was during the Mahathir era. This is why it has to make uncomfortable alliances with its sworn enemy PAS. This is why new laws such as the National Security Council Act has to be introduced. This is why outsourced thugs like the red shirts have to roam the political landscape threatening and intimidating all and sundry, especially Malay opposition figures. This is why the royalty has to make overt political statements condemning Malay oppositional figures and reminding them not to destroy the Malay community or burn the country.